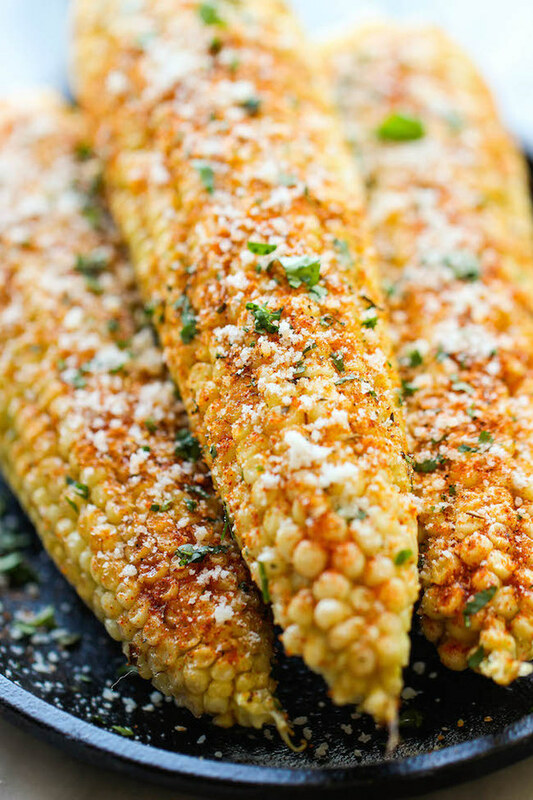 This week, for Dairy Month, we featured some sweet dairy desserts for your 4th of July parties. First up is a quick and easy snack for the kids, Strawberry Yogurt Freezer Cups. These Skinny Raspberry Cheesecake Bars are the perfect treat for sharing. 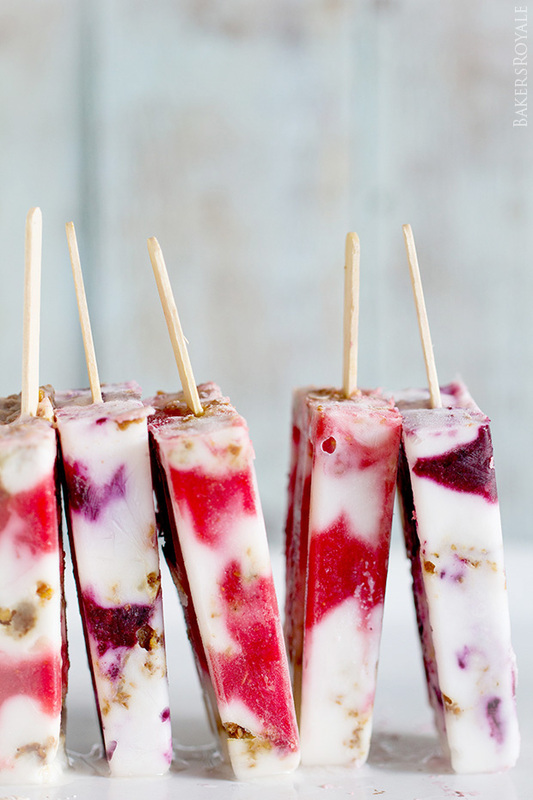 Frozen Smoothie Bars are a wonderful breakfast on summer mornings. 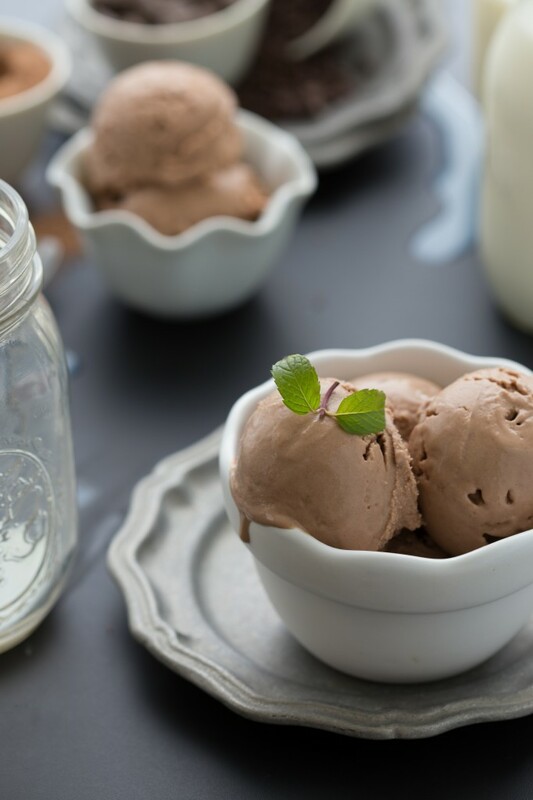 Whip up this Chocolate Frozen Yogurt for an icy treat on hot days. These Lemon Pie Popsicles are light and refreshing when you’re by the pool. No one will guess this Chocolate Greek Yogurt Pie is healthy. Use in-season peaches to make refreshing Creamy Peach & Honey Popsicles.